Severe storm experts from the Bureau of Meteorology and Higgins Storm Chasing are predicting an above average number of cyclones and wet weather during La Nina conditions in Australia this storm season. As we all know, Australia is well known for its fierce storms and tropical cyclones which have the potential to cause havoc in all parts of the country at this time of year. In recent years, severe storms have caused millions of dollars of damage and production losses due to companies not being properly prepared for severe weather events. 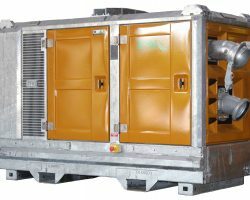 National Pump & Energy have seen it all before and our years of experience means that we can help you minimise potential losses by properly preparing for the unexpected. 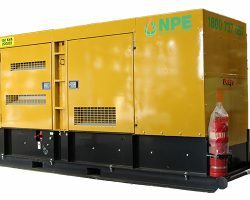 NPE have a wide range of Emergency pumps and power generators for hire during emergency situations and we can help get you out of trouble during a flood or power outage. Take action early and organise a site assessment from one of our water management and power generation specialists. Our experienced team can advise on a solution for your specific requirements.